Tianjin Anson International Co., Ltd. (TICO) is a professional biomass equipment manufacturer and supplier in China, specialized in pellet machine research and development, manufacture, installation and export. Since our foundation in 1997, we have built a professional team with 150 members, with over 10 national patents, CE and ISO certificates. 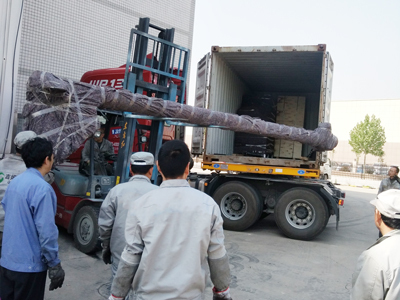 By virtue of advanced processing equipment, superb technology and strict test standard, our products have been exported to over 100 countries and won good reputations. Adopt superior alloy steel.Conform to CE and ISO standard.High-precision gear drive ensures stable performance. 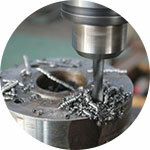 Over 10-year experience in pellet machine. 8 technology patents. Products exported to over 100 countries in Europe, Asia and Africa. Over 150 working staff. 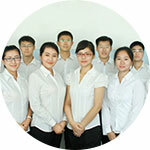 R&D team made up of 25 researchers, including 8 senior engineers with doctorate and master degree. Have our own factory. Large customer base allows us to achieve scale benefits at low price.Long working life reduces unit cost. Our product line covers pellet making machine, integrated wood pellet plant, complete pellet production line, support equipment and component parts. 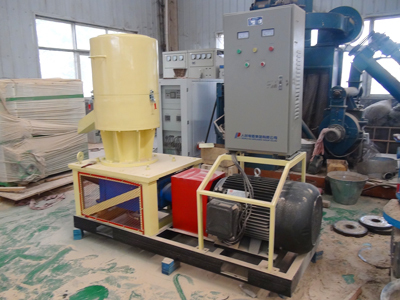 The capacity of pellet making machine ranges from 50 to 800kg/h. Different drive engines are available. 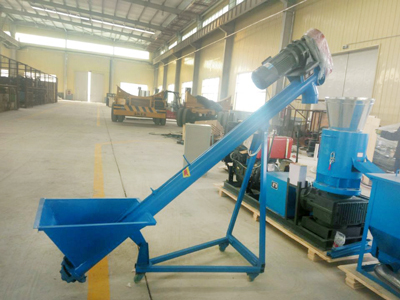 Support equipment includes screw conveyor, hammer mill, airflow dryer, which constitute a complete pellet production line. Besides, we offer customized scheme according to your requirement. Mobile flat die pellet machine driven by electric motor. The largest production is 250-400kg/h. Small size, simple operation, adapt to various materials, suitable for home use. 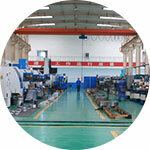 Pellet machine is also known as pellet mill and pellet press. It uses roller and flat die to press biomass materials into solid pellets, which are excellent fuel for heating. The price of pellet making machines varies with their capacities, which drive engine they adopt, and whether they are R type or D type. 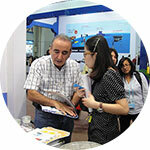 You can consult our sales for specific price. Biomass pellets are widely used in heating stoves, cooking range, heat-supply system, industrial boiler, and thermal power plant.